Today, Hub Digital is super excited to have Ms. Digital Diva (aka Sara), a tech and digital blogger, join the blog and breaking down live streaming. Check out some of her great advice on how you can successfully utilize live streaming to promote your business, and then head on over to her blog, Ms. Digital Diva, for even more great information! There’s a charming women’s clothing boutique a few blocks from my home that’s become a huge hit since moving into the neighborhood, and one thing that’s helped their business bloom is the owner’s social media expertise. On top of the basic social media presence, she also makes great use of Facebook’s live stream feature. On more than one occasion, I myself have gone into her store and picked something up after seeing it in one of her live videos. 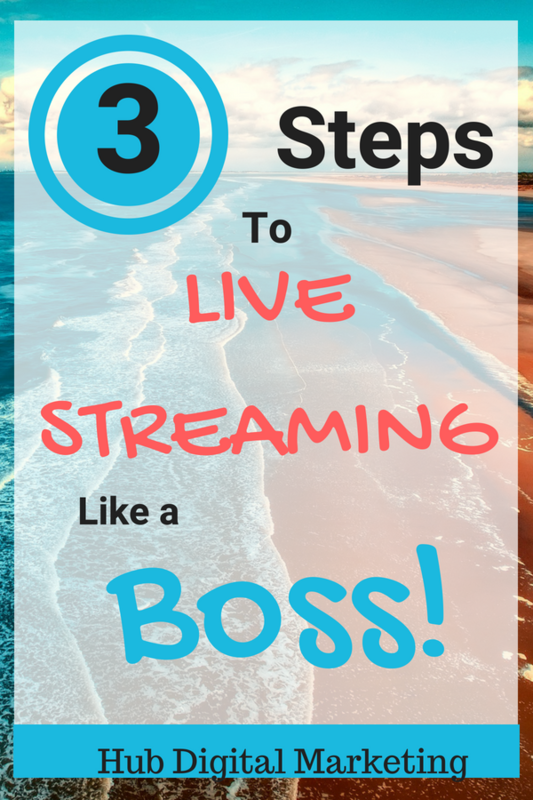 If you’re intimidated by live streaming, don’t be! It’s not complicated, and with a little bit of practice you’ll have the hang of it in no time. 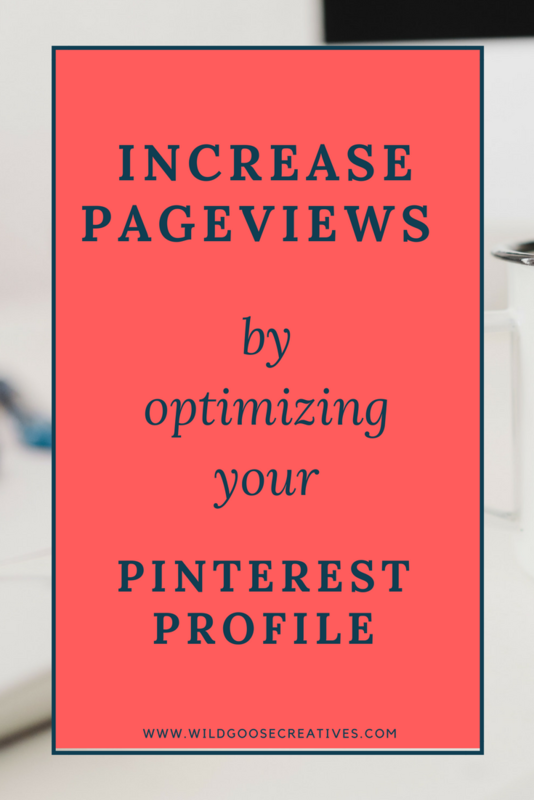 Below you’ll find a few tips to help you get started. Before doing anything else, you’ll have to choose the platform from which you’re going to live stream. The best platforms that don’t require an additional app to do this are Facebook, Instagram, and YouTube. Facebook and YouTube can be accessed from mobile and desktop, but Instagram can only be viewed on mobile devices. Live streams on Facebook and YouTube are converted to regular video and remain on the app after you’re done recording, but Instagram live videos disappear forever afterward. 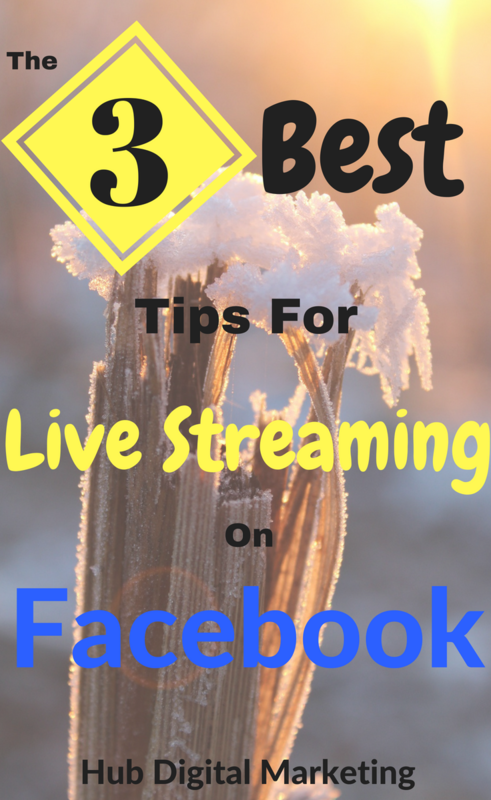 For these reasons, and because you likely already have a Facebook page set up for your business, Facebook Live is probably your best bet. Prior to launching your first live video, start with some test videos (you can change your privacy settings on Facebook so only you can view them) to check your lighting and sound and practice setting up your recording device on a stable surface. If you’re planning on filming vertically, make sure the platform you’re recording on won’t format your video with two black bars on either side of the video. If it does, try recording horizontally instead. Don’t feel like you need to make this look like a professional production; your goal should actually be the opposite. You want to appear as authentic and genuine as possible while avoiding glaring errors. Before you broadcast, send an invitation to your customers via email, your website, and/or your social media networks, and include a caption on your video describing what you’re doing. Now for the most important part: content! There are endless possibilities to the routes you could take with your videos. The boutique I mentioned earlier likes to make live videos as soon as they get new merchandise to show it off, sometimes letting their employees model the clothing, and they also pop on to announce when they’re having a sale. You could consider doing something similar if it would transfer well to your company. Otherwise, you could give viewers a tour of your workplace, make a live tutorial on how to use your products, hold a prize drawing, interview one of your employees, or just allow your customers a peek into the inner workings of your business. Be creative and brainstorm what your customers might like to see. Be personable, introduce yourself, answer and ask questions, engage in any conversation happening in the comments, and include a call to action before ending the broadcast. You want to shoot for at least 10 minutes, but try not to go any longer than about an hour. Once you’ve stopped recording, analyze your results. If you find them to be unsatisfactory, try broadcasting on a different day or at a different time or adjusting other factors like video length or including other people on camera with you. Live streaming is a great free way to connect with your customers and personify your business. Don’t let it go to waste! Are All Those "Free" Trainings Really Worth It?